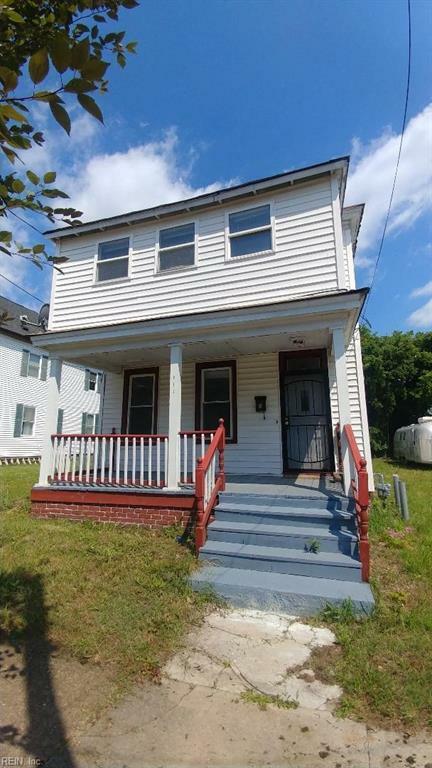 Spacious 3 br with 2 full baths on a double lot in a desiring neighborhood. Located near Newport News shipyard and I-64. Large kitchen, Large master bedroom with an addition. Shed in fenced in backyard.